Eudora is a planetary system orbiting a orange K-class star. The system lies in the Gemini Constellation of the Hyades Region. 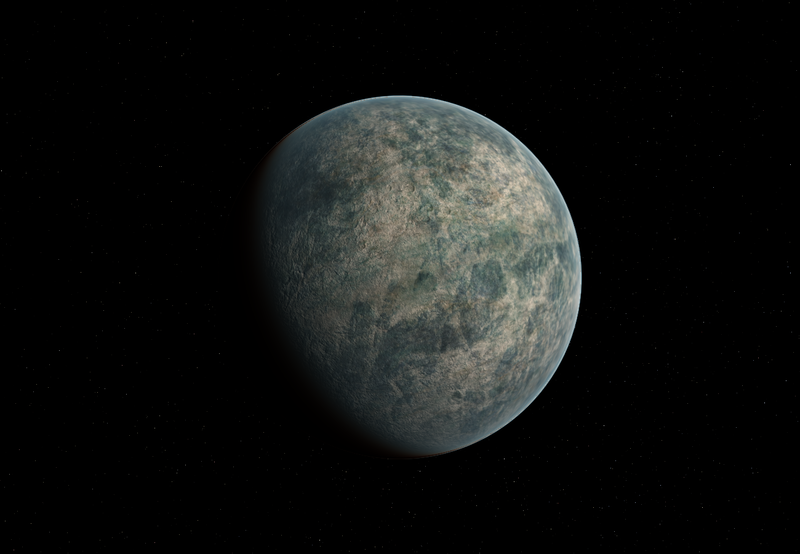 The Eudora System's primary planet was designated as lower priority world to colonize in the Hyades Region. 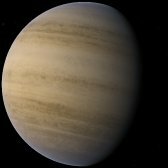 Despite being mostly habitable for humans, the planet is small with a lower gravity, and prone to intense wind and snow storms. These factors meant that any serious attempts to colonize were never made. Though the planet was eventually settled by the followers of the infamous General Dokora. Dokora was a rogue leader in the Hyadia military who started an extremist movement. The radicals that followed him launched numerous terrorist style attacks on multiple worlds in the Hyades Region. Their ultimate goal was to violently take over a world which they would turn into their prophetical paradise. The radical movement never came close to accomplishing their goals, instead they only caused harm to many innocent civilians. The followers and General Dokora were wanted on multiple worlds while Dokora was eventually caught and trialed. His remaining followers escaped to Eudora, were they started a new society without fear of persecution. Dokora is viewed as a hero on Eudora, not the criminal he is scene as on other worlds throughout the Hyades Regon. 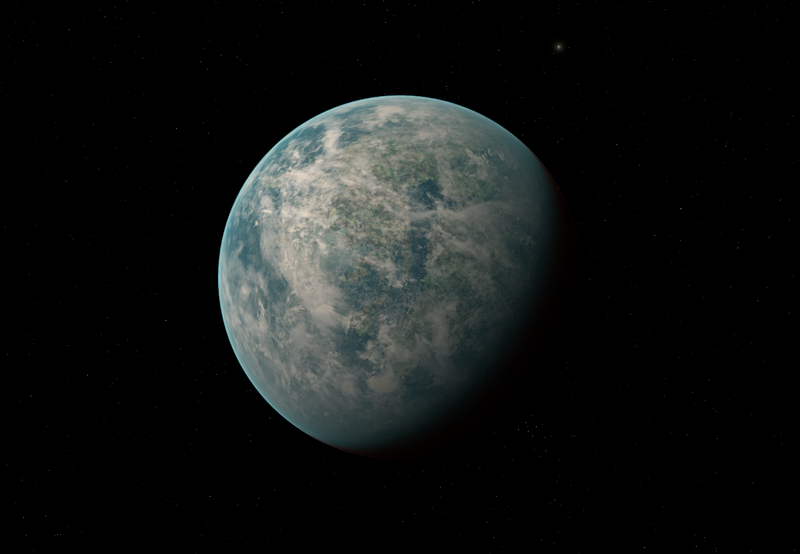 Eudora B is a hot terrestrial world, too warm for liquid water to form. The planet's surface is composed of large amounts of calcium with deposits of tin and aluminum. 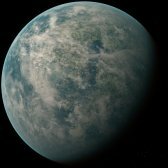 Eudora C is a small, habitable terrestrial world. The planet is covered in around 80% water, with it's only landmass a large northern continent. The continent is cold and covered in tundra and arctic grasslands, it is prone to intense wind and snow storms. 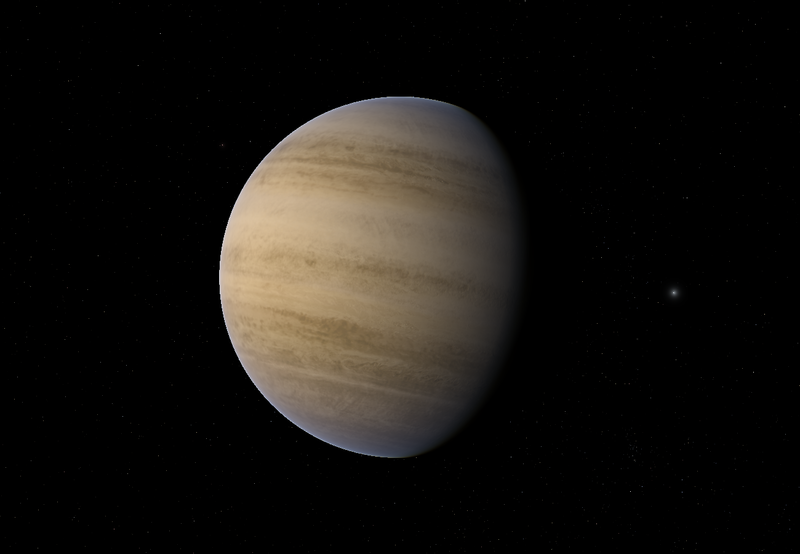 Eudora D is a standard hydrogen/helium gas giant with roughly half of Jupiter's mass. 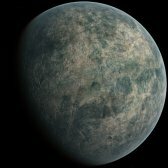 The planet is orbited by multiple moons that contain a few, small mining colonies.